Nintendo of Europe have announced plans to broadcast a new Nintendo Direct tomorrow. 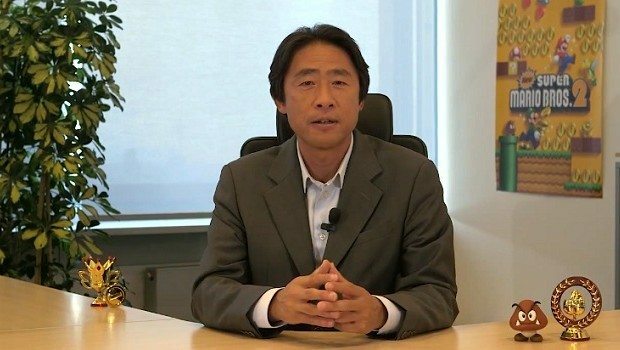 Satoru Shibata will guide viewers through Nintendo 3DS and Wii U releases running up until early 2013. It will be available to watch from 5pm GMT, and can be seen on the Nintendo Direct website.